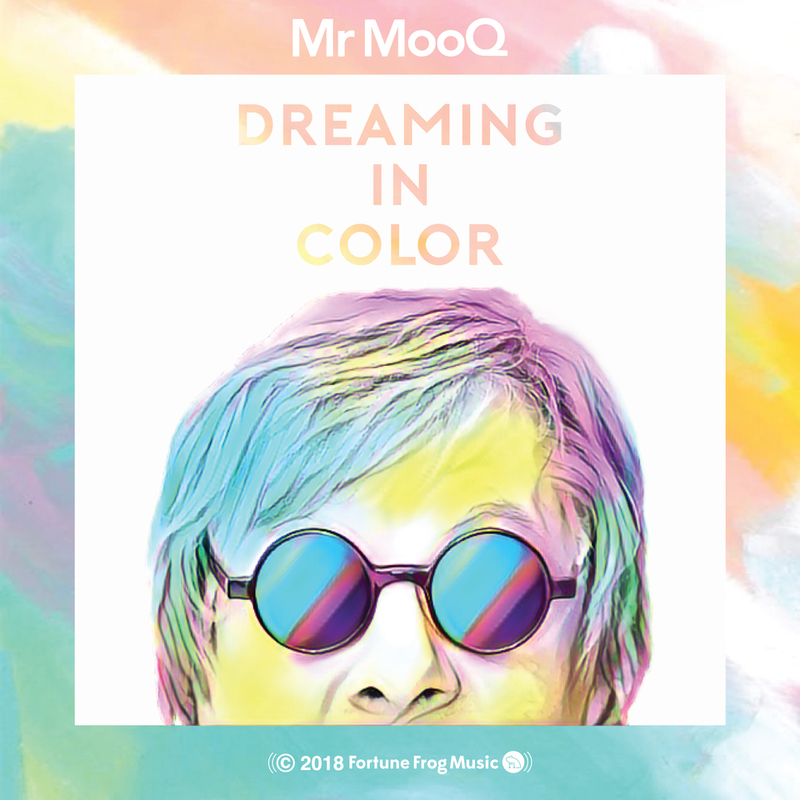 Mr. MooQ has released yet another track in the form of a single titled "Dreaming In Color", in which he asks the listener at hand, to step into his musical dream and find true love. So with that, the single with video, takes the listener to an inner realm of mystical fashions. While the video is just lyrical context, nothing more or less, the visuals provided captures a true meaning of the word love and dreams. Thus, the two intertwine with one another creating this mellow dramatic sense of ease. In other words, you feel very calm and relaxed. Like his previous content, this track "Dreaming In Color", is very 80's in tone of style. Think Depeche Mode meets Duran Duran or even some likes of Tears For Fears. That is the style of how Mr. MooQ tends to create his music. It's very hip yet groovy as well. 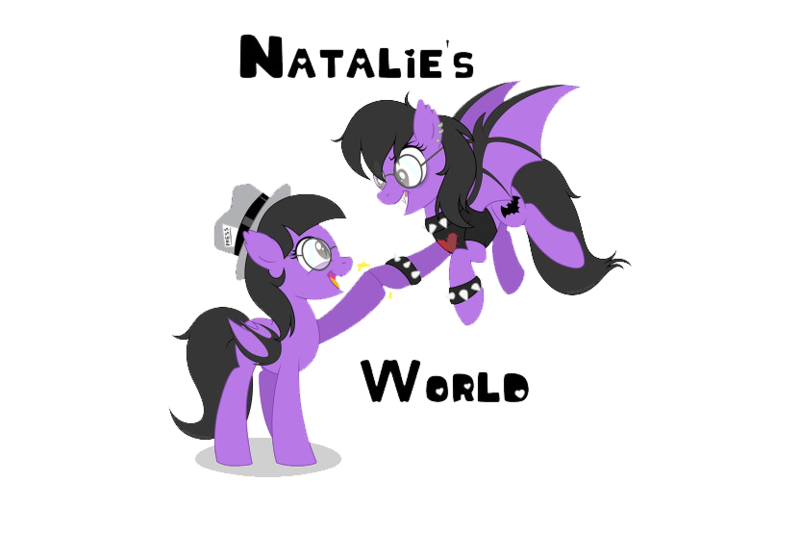 The tone of the beats, just makes you want to sway yourself back and forth, if not get up and dance along. Otherwise it is a type of track, that puts you at just wanting to sit back and chill out. Listen in, enjoying it for what it is worth, because of it being music. 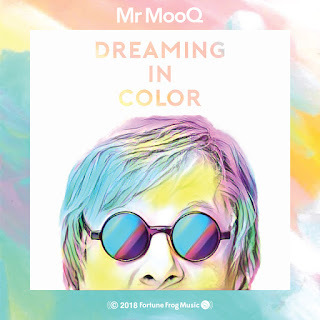 Mr. MooQ as a whole though, is an artist, that just has this creativity for himself that makes the music very entertaining in the long run. This track has already gotten quite the buzz as it were, more of his future working's will likely do the same set-up. If not, there is always "Dreaming In Color", to turn to when needing something to mellow out too. If not, well Mr. MooQ will be here for some while, creating even more content that will keep the vibrations of his creativeness alive and vibrant as ever. Just as his current release is doing, past works too, more is to come forth, because that is what he likes to do!